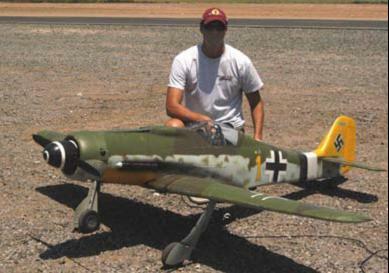 Rich Pandis' FW190D9, which took best of show at the Jerry Ortega Scale Fly in 2010. 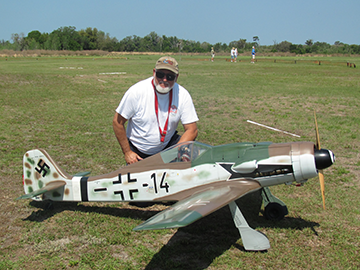 Owner/Pilot: Rich Pandis, Paint/details: Todd Burley, Additional Support: David Pearson (engine install). Kit: Meister Scale, Engine: GT80, Radio: JR 12X, Servos: Ace Digitals, Retracts: Shindin, Wheels: Glennis, Powebox with dual A123 RX Batteries and failsafe switch. 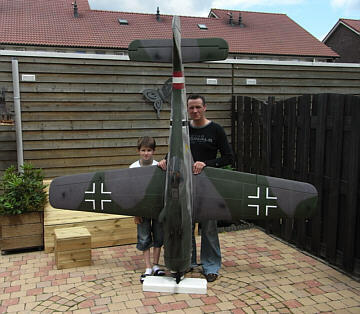 This aircraft is based on Major Hans Dortenmann aircraft "Yellow 1" from JG26. 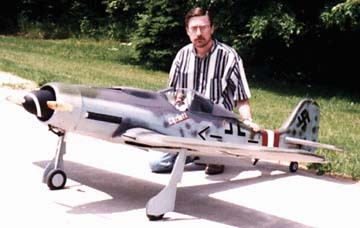 Scheme is based on a May 1945 model. 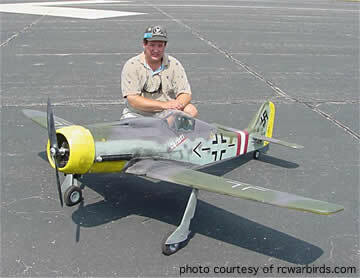 This was the last of three FW190D9 Dortenmann flew, Black 1, Red 1 and finally Yellow 1. 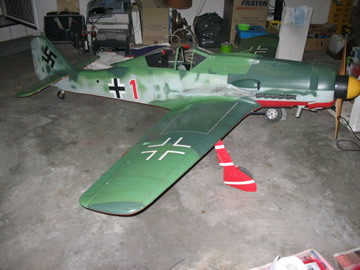 This aircraft was destroyed on the ground to avoid capture by the allies as they approached the airfield. 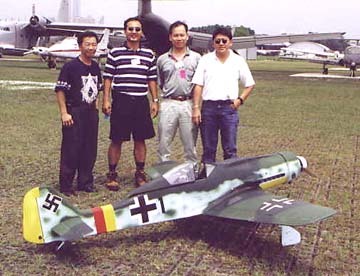 There is some debate if this aircraft had the all yellow tail as displayed. 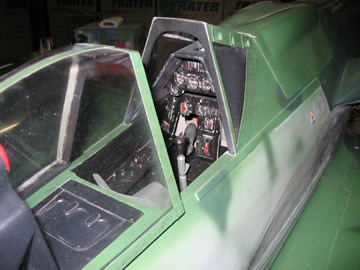 The most current research from Crandall books suggests this is the accurate scheme of his final aircraft.